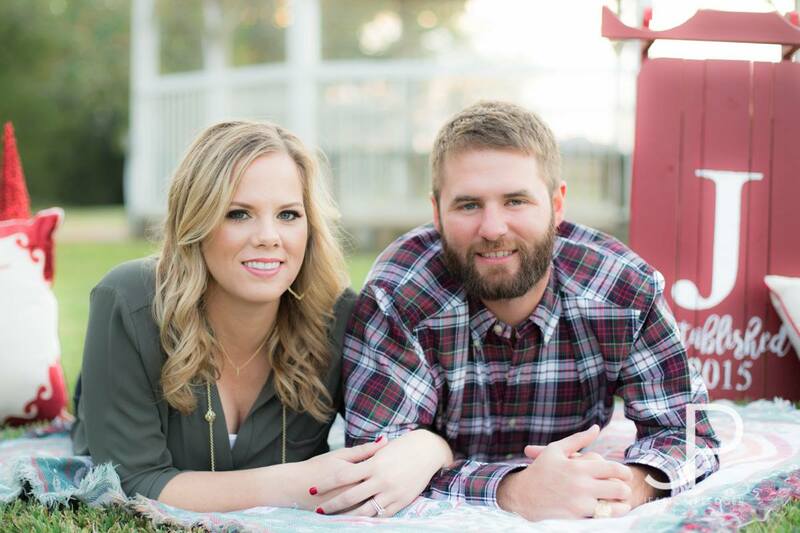 Home / Families and Kids / 2018 Houston Holiday Mini Sessions | Christmas Tree Farm Included! **UPDATE** My 2018 Fall Mini Sessions are fully booked. My weekends are all booked with Weddings for the Fall, so I am not taking on any additional family session work at this time. I am excited for all the great upcoming bookings though! Feel free to contact me with Wedding or Engagement inquiries for 2019 or 2020 at jessica@jessicapledger.com or through my contact page. Hello! It is September, and that means it is Fall in my book! I am offering 2018 Holiday Christmas Mini Sessions this year! These are 20 minute session and are great for Christmas Card photos! 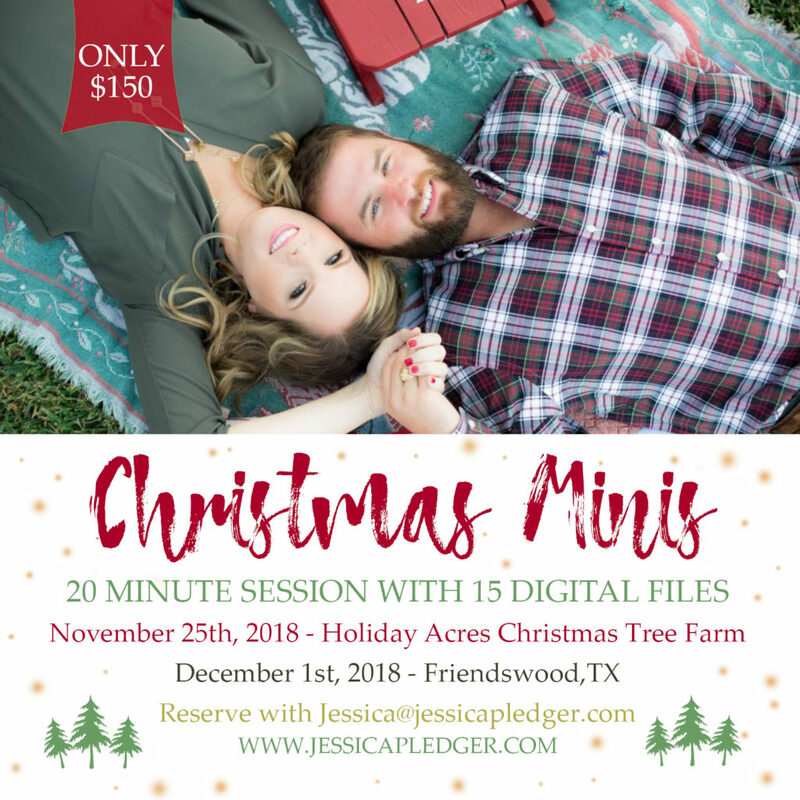 I am offering one Holiday Mini Session on November 25th at the Holiday Acres Christmas Tree Farm in Manvel, TX and the other is on December 1st at a cute little park in Friendswood, TX. The Christmas tree farm one should be super Christmasy and cute, and the park doesn’t have to be Christmasy if you just want some quick 20 minute family photos! I would love to see some people I haven’t seen in a while, so let me know if you are interested! E-mail me at Jessica@jessicapledger.com if you are interested in scheduling a time for your 2018 Holiday Mini Session photos!